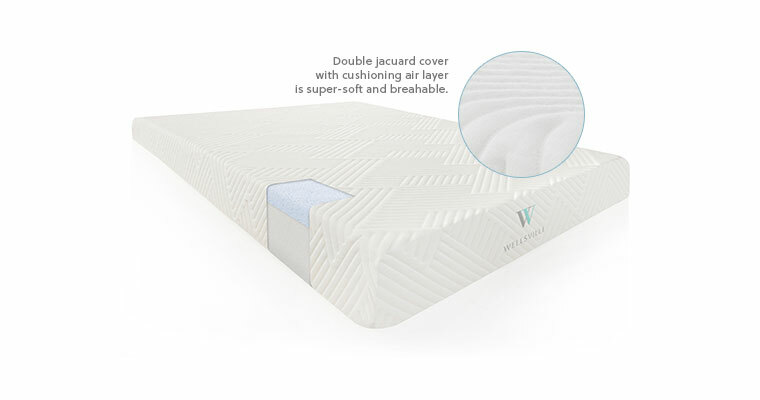 Designed for better, cooler sleep. 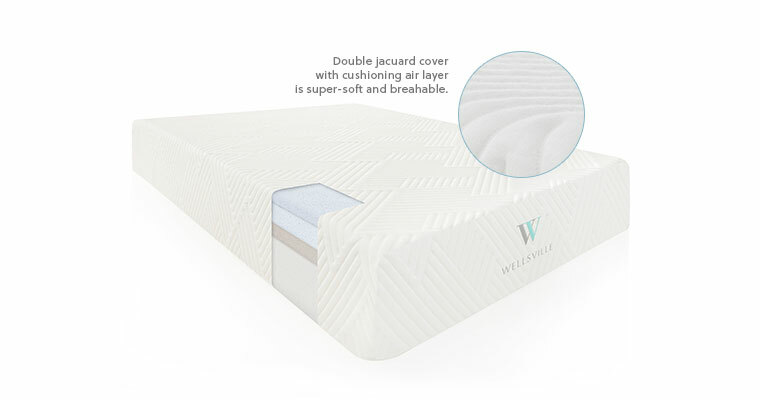 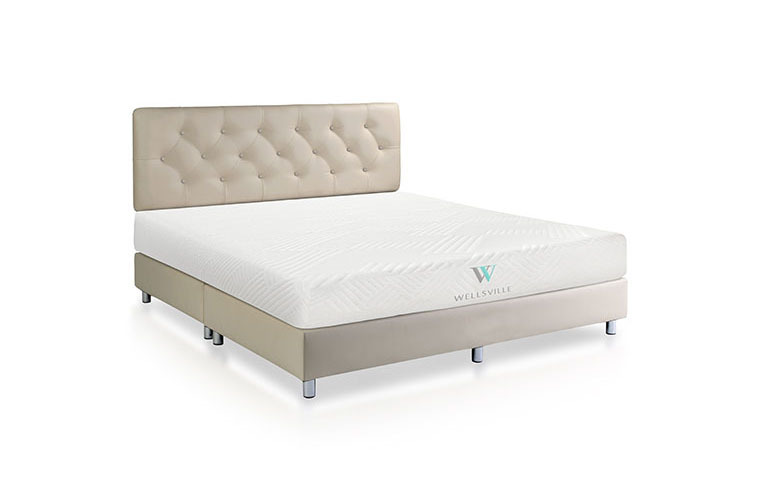 Wellsville mattresses are designed for cooler, more comfortable sleep. 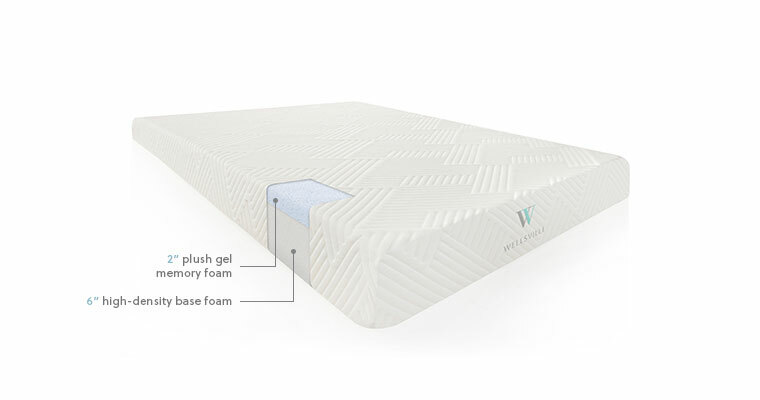 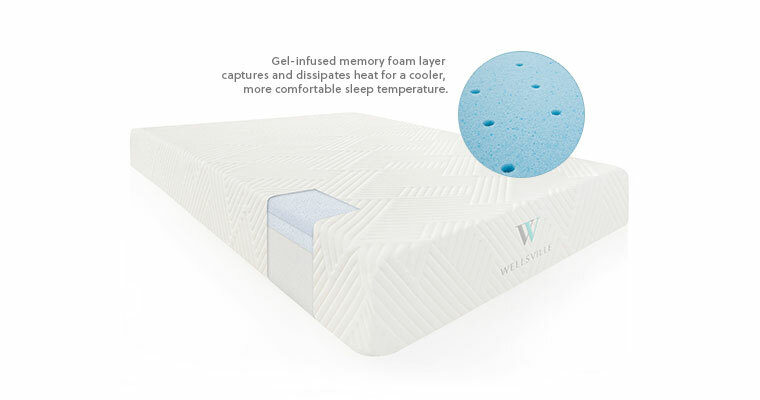 We’ve combined high-quality materials with a top comfort layer of premium gel memory foam and a support layer of high-density base foam to create a mattress that is truly exceptional and notably affordable. 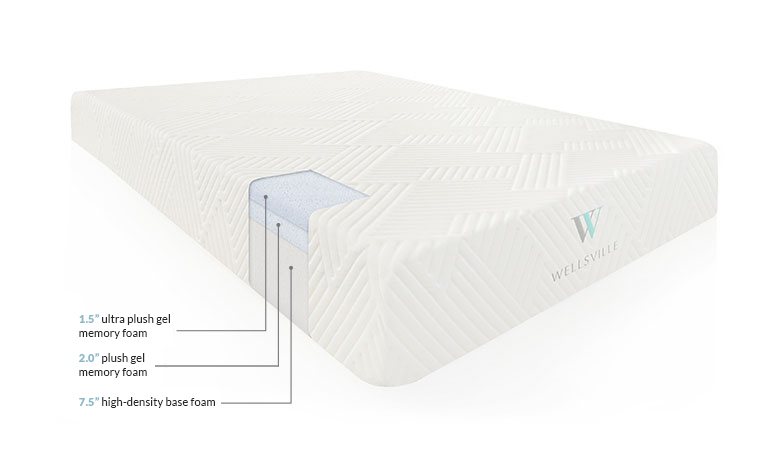 Wellsville mattresses offer the look and feel of the most-recognized memory foam mattress brands on the market - at less than half the price.